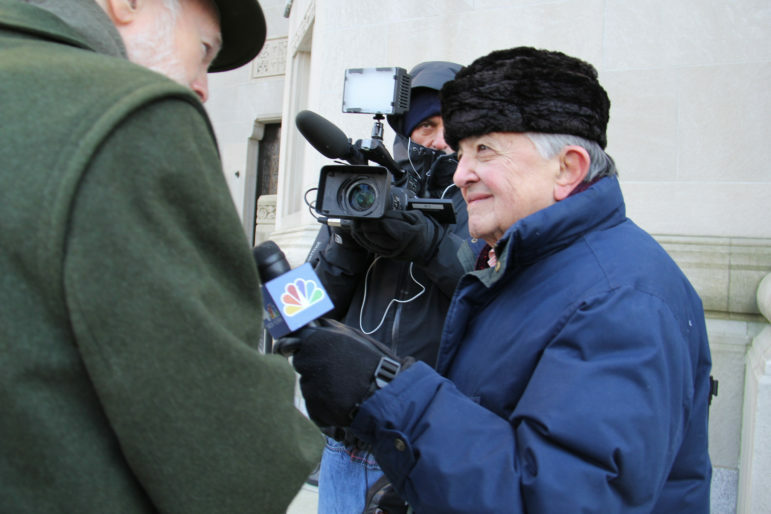 Gabe Pressman reporting on the funeral of former New York City Mayor Koch, one of 10 mayors Gabe covered, in 2013. If the history of “modern New York City” starts with the end of the Second World War, Gabe Pressman was there at the beginning. The legendary newsman began covering the city as a newspaper reporter in 1945 after a stint in the Navy. Nine years later he made his move to broadcast, and by 1956 was on television—where he remained a dignified, determined fixture until his death, which was announced Friday morning. Pressman’s reportage extended well beyond the confines of City Hall. He interviewed Martin Luther King and Fidel Castro, covered the Middle East and was at the tumultuous 1968 convention in Chicago. But it was in reporting on the five boroughs, and especially on their political leadership, that he had the largest presence. Of course, Pressman had a life off-screen—not just a personal life, but also an off-camera commitment to the vocation of journalism, though his decades-long membership in the Inner Circle and the New York Press Club and his unwavering advocacy for government transparency and press freedom. But since most of us knew him as that authoritative figure on the small screen, here’s a video that includes a few highlights of Gabe Pressman’s lifelong commitment to informing democracy. City Limits was proud to have announced recently that Pressman would receive our 2017 Urban Journalism Award. A NYC legend is now gone. 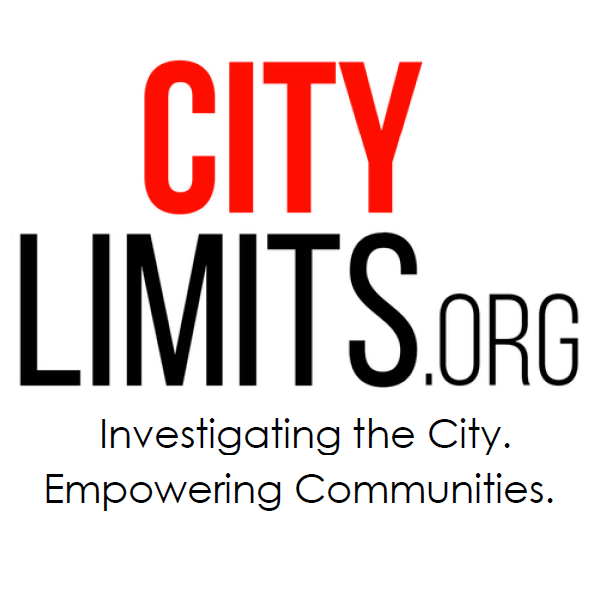 In a year when the press, immigrants and the notion of a decent workplace are under assault, City Limits is honoring three New Yorkers who have fought to protect each.